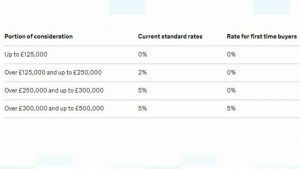 Chancellor, Phillip Hammond, announced on the 22nd November that stamp duty is to be abolished for first-time buyers on properties up to £300,000 with immediate effect. 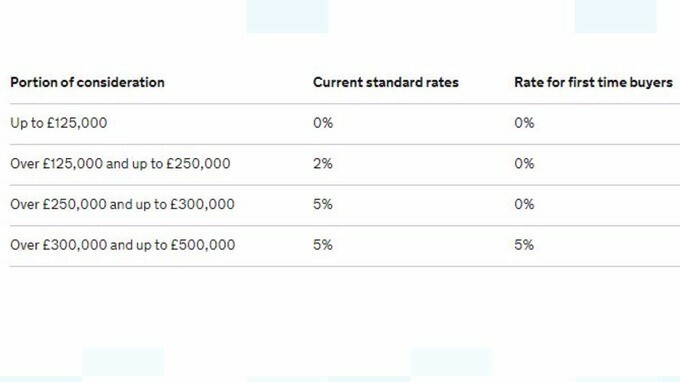 The Government says 95% of first-time buyers that pay stamp duty will benefit to some extent, and 80% of first-time buyers will pay no stamp duty at all. The Treasury says the change will save purchasers up to £5,000. But some experts have warned that the cut for first-time buyers could push up property prices. A spokesperson for the Office for Budget Responsibility said: “We estimate that the Stamp Duty relief will increase house prices by 0.3 per cent”.